Dental travel is currently the most popular form of medical tourism. Many people are without dental insurance. If they do carry dental insurance, the work that is required is not covered or the costs even with insurance exceeds their finances. As a result, dental tourists are willing to travel to take care of their teeth and many times this is done while on vacation. Top treatments include teeth cleaning, fillings, All-on-4 or All-on-6 implants, and caps or crowns. Teeth whitening is also a popular cosmetic treatment. For those requiring extensive dental work and multiple treatments, seeking an international dental clinic can reduce expenses considerably. Several locations around the world have emerged as top dental tourism destinations due to the quality of the care, the affordability (in some cases 70% less than the U.S. costs), and their location as being easily accessible to the home country or being in a popular tourist destination. They also have an abundance of high quality dental professionals as the volume of patients and successful procedures creates expertise over time. Here are four top dental care hubs to consider. For U.S. travelers, Mexico offers an easy way to get dental treatment. With many popular dentists just across the US-Mexico border and with the savings being quite significant, Mexico has become popular for dental tourists. The main cities include Los Algodones near Yuma, Arizona, which is dubbed the Molar Capital of the World with nearly 300 dentists. Tijuana has several top dentists serving patients from California. Nogales, just 45 minutes south of Tucson also has dentists with are frequented regularly. Cancun, a popular vacation spot on the Yucatan Peninsula, is also a hub in Mexico for top dental care. For many retired residents in Florida, Costa Rica has become a popular destination for dental tourism. A short flight from Miami to San Jose, dental care is easily accessible at many dentists throughout the city many for services the growing number of medical tourists to the country. Costa Rica also has a large U.S. expat community living there so top dental care has been developed to support that community as well. Over the last several years, Malaysia has become a tourism hot spot with increased visits to top cities such as Kuala Lumpur, Penang, and Melaka. With it has come a growing number of internationally recognized dentists providing treatment at excellent prices. 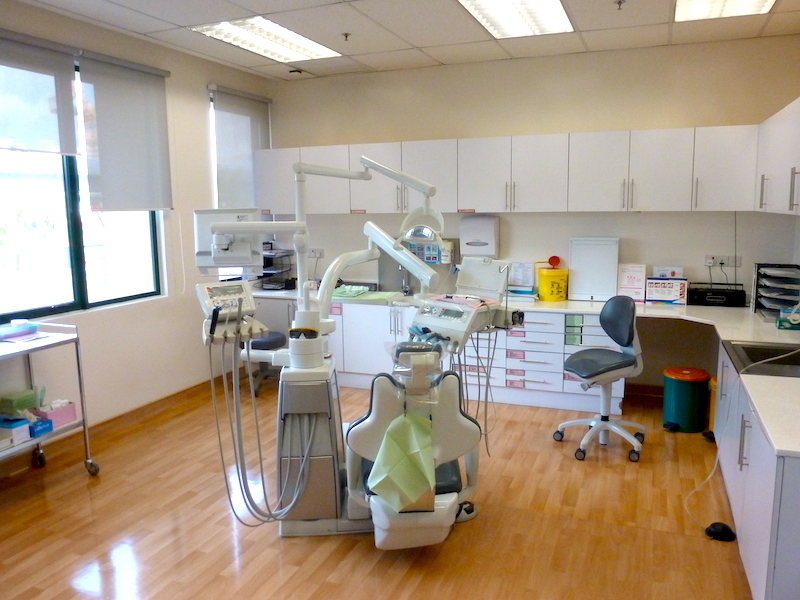 Malaysia also has a large expat community and many of the dentists high quality has been developed around servicing families working in the country for extended stays. Dental tourists can benefit from this resource. With Thailand earning the spot as the most visited country and being a medical tourism hub in its own right, dental tourism has grown considerably with this trend. Also very affordable with top dentists in Bangkok, Phuket, and Chiang Mai, Thailand is the perfect place to combine a holiday with dental work and relax on the beaches or in the resorts while recovering from a procedure. Search for dental clinics around the world on ClinicTrip.